The egg has been regarded as a symbol of new life and has been associated with springtime celebrations, such as Easter and Passover, for many centuries. 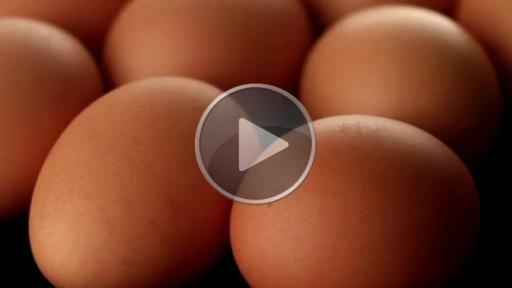 But, even during festive occasions, eggs can cause food poisoning (also called foodborne illness). 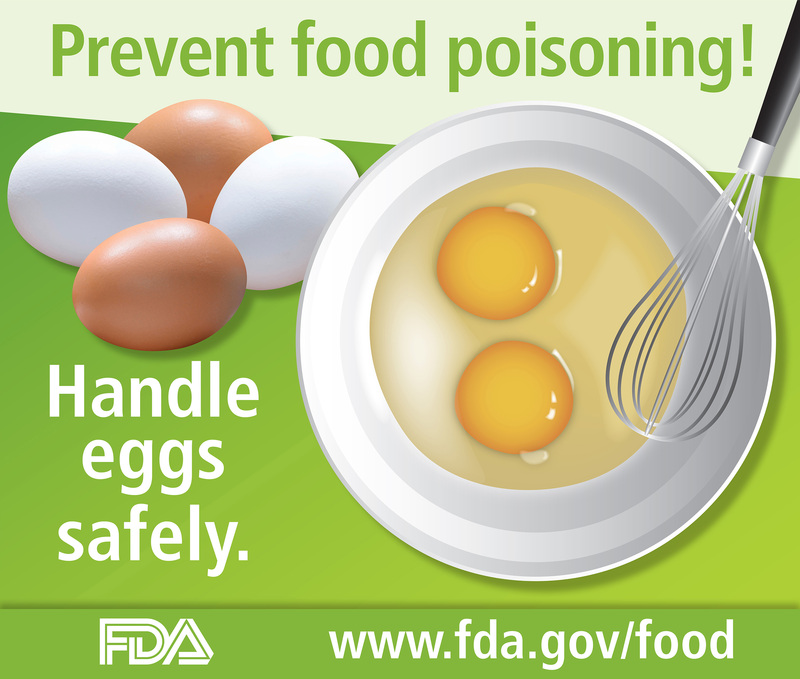 That’s why the U.S. Food and Drug Administration reminds consumers to follow safe food handling practices when buying, storing, preparing, and serving eggs or foods that contain them during their springtime celebrations and throughout the year. Prevent food poisoning! 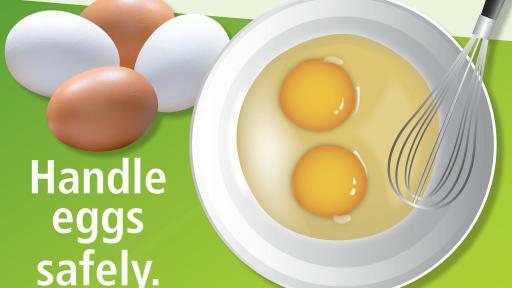 Handle eggs safely. Salmonella can be found on both the outside and inside of eggs that look perfectly normal. These bacteria can cause diarrhea, vomiting, abdominal cramps, and fever. Symptoms usually last 4 to 7 days and most people get better without treatment. However, certain people, such as children, older adults, pregnant women, and people with weakened immune systems (such as transplant patients and individuals with HIV/AIDS, cancer, and diabetes), are at greater risk for severe illness. In these individuals, a Salmonella infection may spread from the intestines to the blood stream and then to other parts of the body, and can cause death unless the person is treated promptly with antibiotics. For recipes that call for raw or undercooked eggs (like Caesar salad dressing and homemade ice cream), consider using pasteurized shell eggs or pasteurized egg products. At home, keep eggs refrigerated at 40° F or below until they are needed. Use a refrigerator thermometer to check. Consumers: 1-888-SAFEFOOD (toll free), Monday through Friday 10 AM to 4 PM ET, except for Thursdays 12 PM to 1 PM ET and Federal Holidays.